Enjoy a cool wave embracing the power of the ocean. 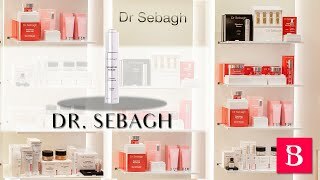 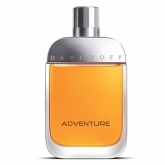 Often imitated, never equaled, this fragrance is a unique combination of vitality and extreme sensations: The essence of a man in nature. 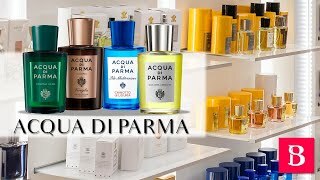 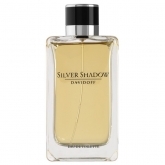 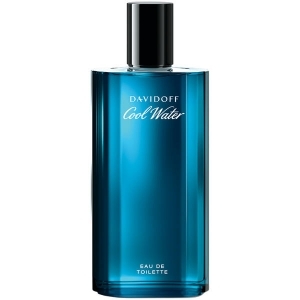 The quintessential ocean fragrance, for men who forge their masculinity on the waves of action. 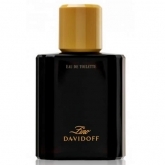 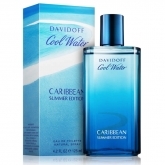 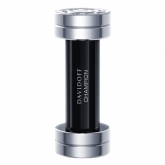 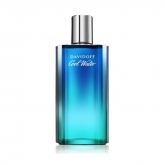 Shop Online Davidoff Cool Water Eau De Toilette Spray 125ml at best price.